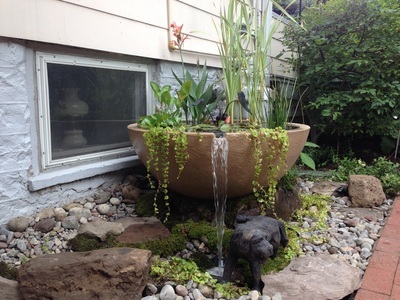 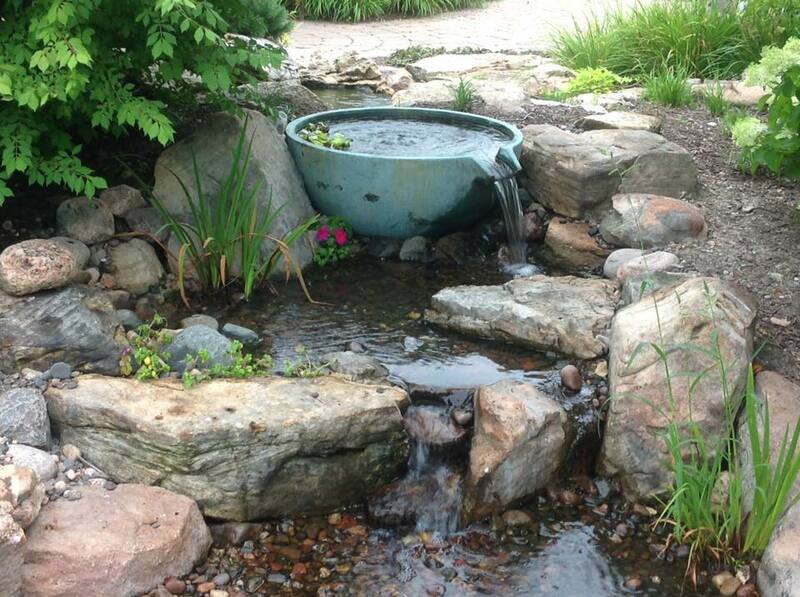 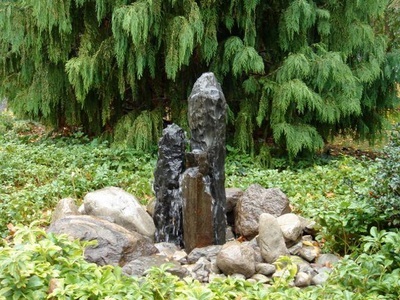 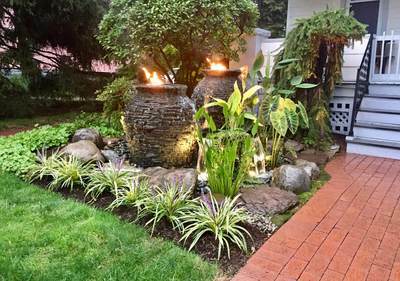 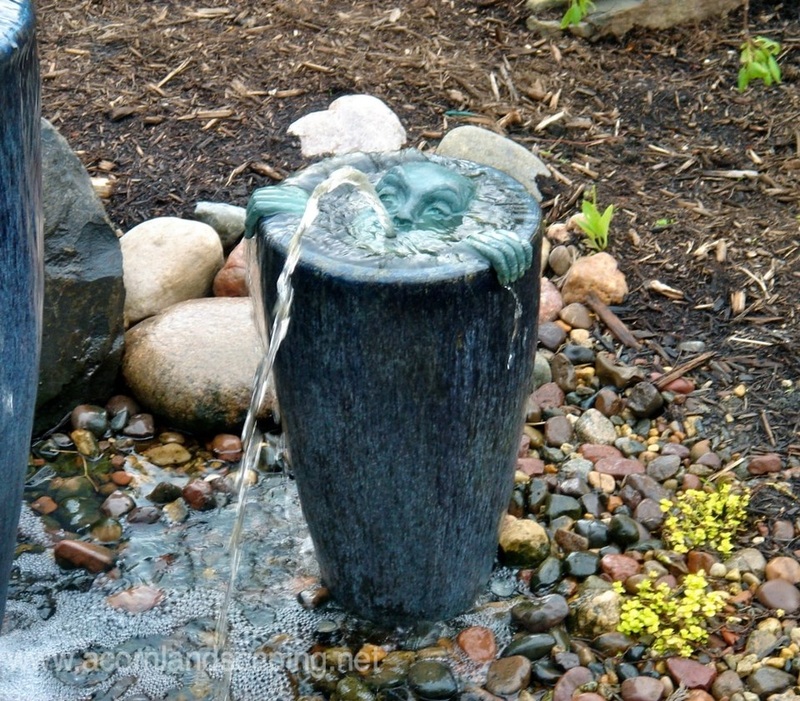 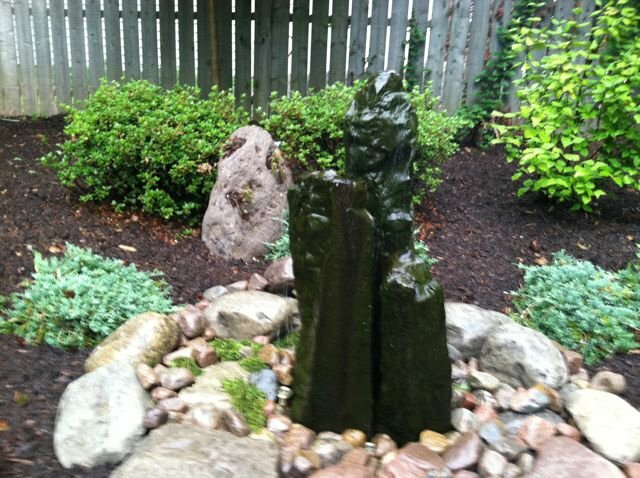 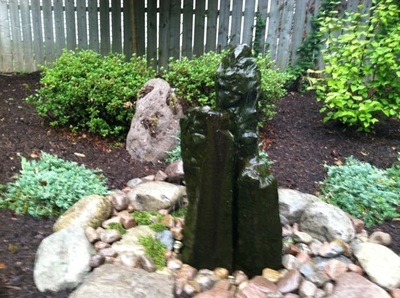 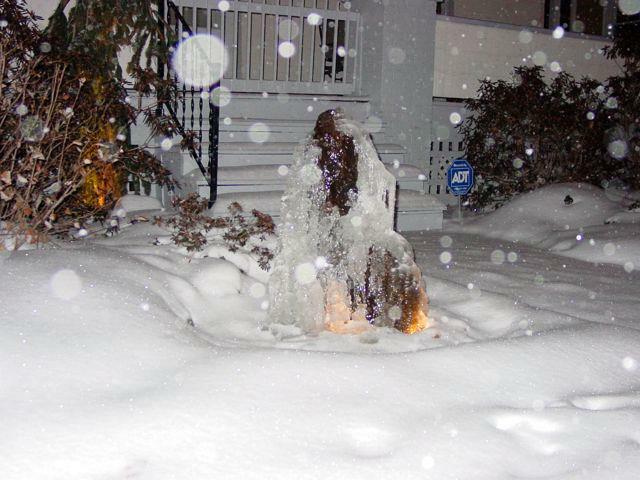 We hope you enjoy our portfolio collection of garden fountains, urns & water features in Rochester (NY) by Acorn Ponds & Waterfalls; New York's premiere Fountain Contractor. 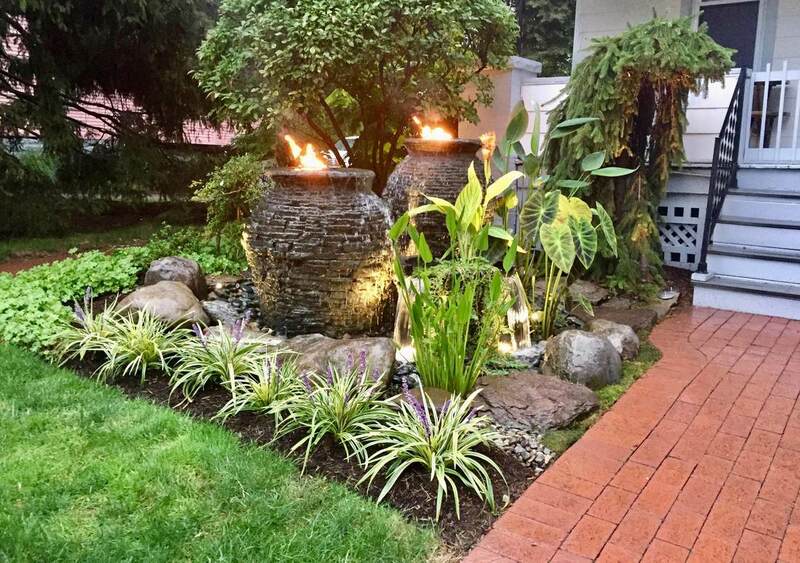 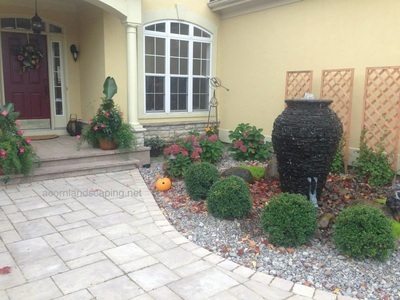 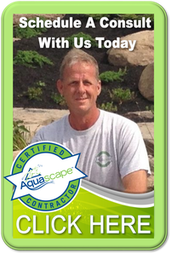 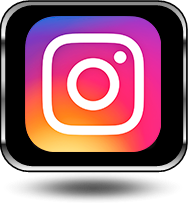 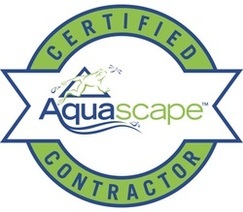 We specialize in designing, installing & maintaining fountains & water features to enhance your patios, decks, front yards, backyards, gazebos & outdoor living areas all around the Rochester (NY) area. LETS GET STARTED ON BUILDING YOUR DREAM FOUNTAIN!